Police officers in Boston have a thankless job. They are busy each day responding to hundreds of calls for assistance all across our city, ranging from violent crimes, to theft, to citizen welfare and also car accidents. Each day, officers see things that most people would never see in their daily lives, including the unfortunate job of having to encounter injury accidents. One such injury accident occurred on Wednesday morning at Marginal Road in Boston. Officer William Chen got to the scene of a crash at that location just before 10:00 am. Officer Chen noted that a crash involving injuries had just occurred in the area. All involved in the crash remained on scene and complied with the subsequent police investigation. The injured received medical treatment as officers investigated the crash. There is no word on the extent of injuries suffered or the cause of the crash. This particular accident is still under investigation by Boston police. When you are hurt in an accident you are facing a mix of feelings ranging from anger to fear to uncertainty. Car accidents happen when you are least expecting them to occur so no one is ever “prepared” to be in an accident. When you are involved in a car accident, you are likely to have many unanswered questions about what happens next. Additionally, you should next look for the best attorney that you can find. 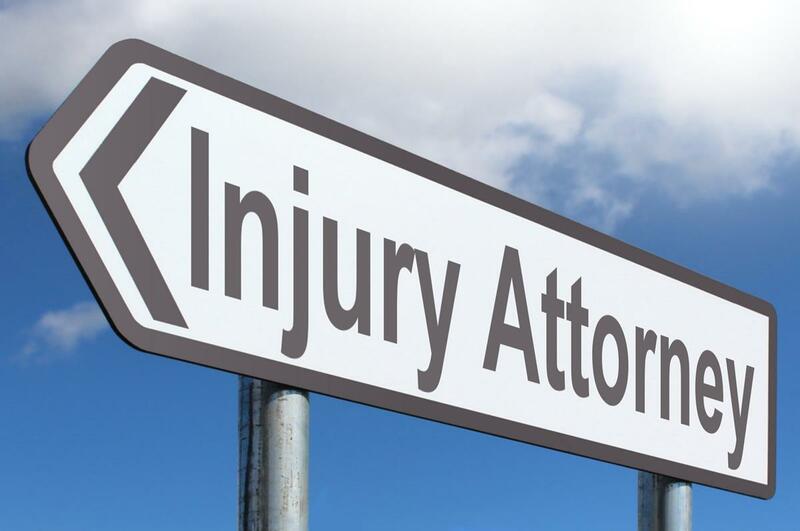 Your attorney needs to be experienced and knowledgeable in discussing a case with the insurance adjuster but also must be comfortable with taking a case to court if necessary. The credible threat of a trial is an important factor in settlement discussions with the insurace company.